Reynolds, Potter, Ragan & Vandivort, PLC is a full-service general law firm dedicated to providing competent, professional, and responsive legal representation. We provide a diverse range of services for individuals, companies, and governmental entities. Our law firm's experienced attorneys have fostered strong ties to the community and enjoy a common bond with our clients because of those relationships. Our lawyers have many years of proven results and demonstrated success. The relationship with our Tennessee community is important to us. We live and work here, and we recognize that our work has a direct impact on those in our area. 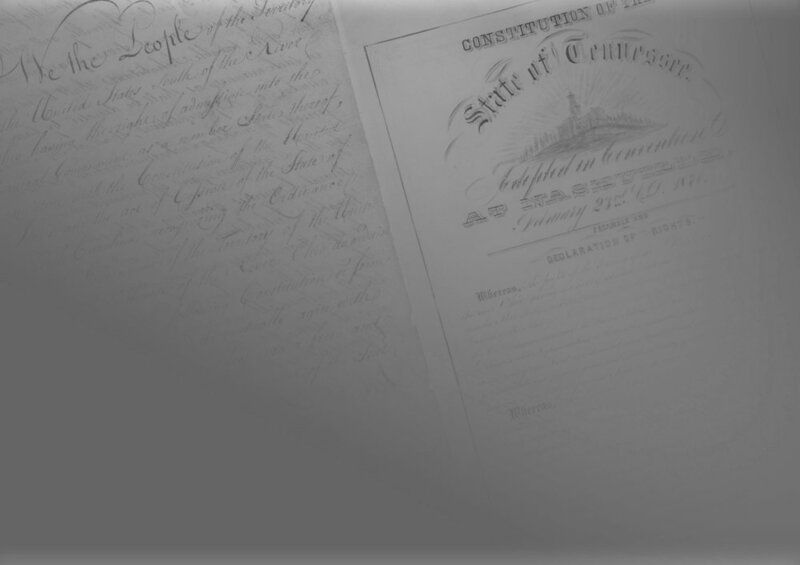 Many of our attorneys have family ties to Dickson County that date back to the early 1800s. We currently serve as legal counsel for the municipal governments of Fairview, Charlotte, White Bluff, Burns, and Vanleer, Tennessee. We also serve as the county attorneys for Dickson County. By providing sound legal advice to these governmental entities, elected leaders can make critical decisions. Our tried and tested attorneys can represent you in all areas of general law. Our mission is to provide competent, comprehensive legal representation to our clients throughout Middle Tennessee.